Nithya Menen, the woman of the hour, is gearing up for Praana, her next extremely exciting project, which is being made in multiple languages (Hindi, Telugu, Kannada and Malayalam) at the same time! This means the gorgeous actress had to do the same scenes in not one, but four different languages. Trying to capture the audience’s attention for the entire duration of the film is nothing short of a commendable task. However, with Nithya Menen’s track record of excellent performances to date, this is not an unimaginable feat for the brilliant and talented actress! Check out the just dropped first look poster of Praana here and now! Highly anticipated for several reasons, one of the major plus points for Praana being one of the most awaited movies in recent times is that the film is going to be completely focused on Nithya Menen’s character! While Dulquer Salman is going to play a small role in this movie, the exciting factor is clearly Nithya’s part and how beautifully she executes this challenging role! Clearly every director’s favourite actress in the South Indian film industry, Nithya Menen is famously dubbed as the girl with no repeat takes! 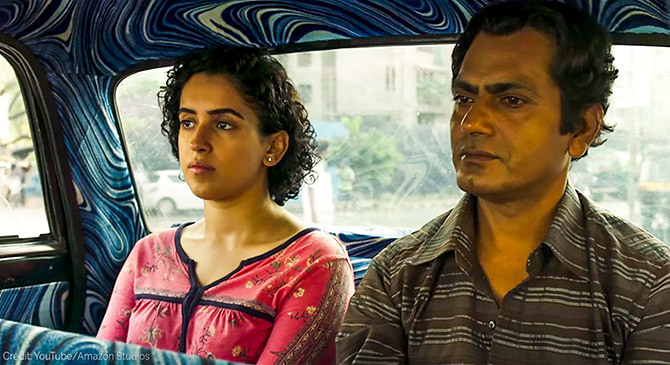 Another first of sorts in India, the makers have used sync surround sound to up the excitement quotient for the film. Praana is going to be directed by V. K. Prakash and filmed by critically acclaimed cinematographer, P. C. Sreeram. The sound for the movie will be given by Oscar award winning sound engineer, Resul Pookutty and the lyrics are going to be given by Louis Banks. Jointly produced by Anita Raj and Praveen S. Kumar under the banners of Real Studio and S Raj Productions, this particular Nithya Menen project is exciting, to say the least! 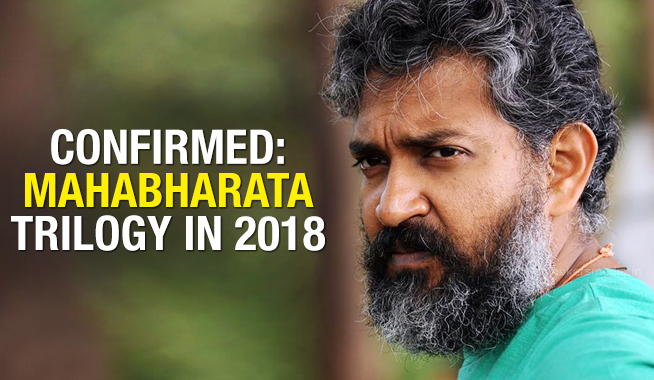 The release date of the film has not been given yet, so stay tuned for the arrival of one of the most exciting movies in the film world to date!